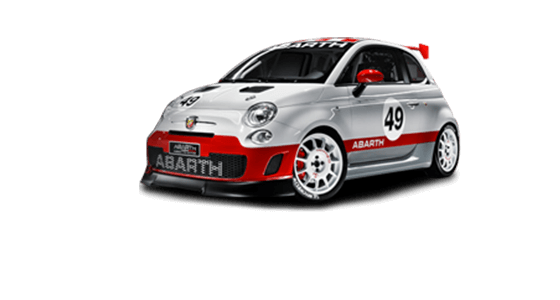 The Abarth Driving Academy is the official Abarth sports driving school. In conjunction with the Centro Internazionale Guida Sicura, created in 1991 by Andrea de Adamich, it is based at the Varano de’ Melegari racetrack, 25 km from Parma. To increase safety and performance driving enjoyment, the Abarth Driving Academy offers two types of course, each with theoretical lessons and practical exercises: “Negative Driving”, focusing on vehicle control in extreme or emergency situations, and “Positive Driving”, in which you can perfect your trajectories and cornering on track.The processes involved in the delivery of the courses are quality certified to ISO 9001:2008. CONCEPT: Racing track has much in common with the office: dynamism, speed, reaction ability, finish lines and, above all, team work. EXCITEMENT: Just like in the workplace, the final goal is not simply the result, but the enthusiasm you put into reaching it. TEAM: In a team everyone has a role in achieving the end result: the environment, instructors and skill contests consolidate the team ethos. IMAGE: An alternative, adrenalin-fuelled way to get up to speed with a different concept of business. Spaces can be personalised with the company brand and conference facilities are available. 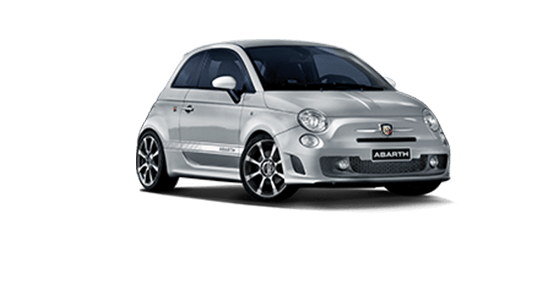 Professionals when it comes to speed, competition and safety, the Abarth Driving Academy courses demand the best by offering the best. Instructors include Andrea PICCINI, Mimmo SCHIATTARELLA, Alex FIORIO, Piero LIATTI, Antonio TAMBURINI, Giampiero SIMONI, Fabio MANCINI, Marco CAVIGIOLI, Luca ROSSETTI, Alessandro BALZAN and many others who have worked long-term with the Centre as assistants or coordinators.